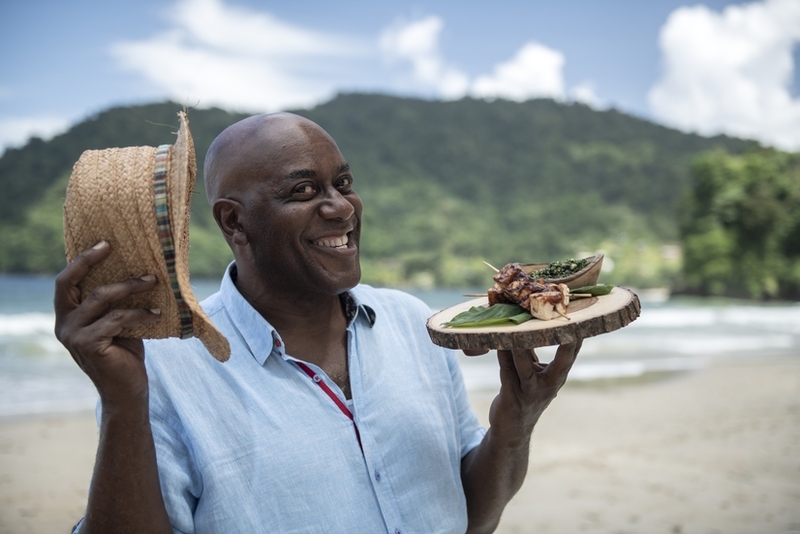 On Sunday, February 3 and 10, Trinidad and Tobago’s food and locations will be in the spotlight on two episodes of ITV’s Ainsley’s Caribbean Kitchen, a UK-based culinary series. 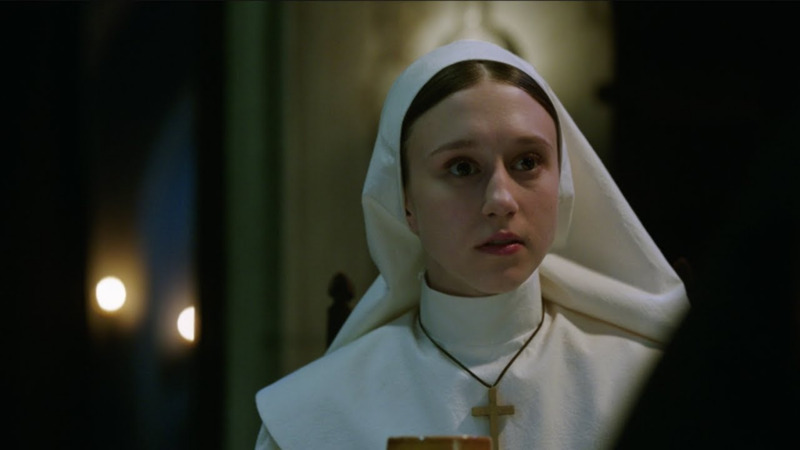 The international production is one of several that recently shot on location in Trinidad and Tobago, hiring a local production crew and engaging a range of local service suppliers. In November 2018, the UK's Blue Marlin Television, working together with local production company Imagine Media International, spent 10 days (5 days in Trinidad and 5 in Tobago) shooting scenes for the two episodes. The Trinidad show (which will air on Sunday, February 3 at 11.30AM) will feature master Executive Chef, Debra Sardinha-Metivier, as she takes Chef Ainsley Harriott, star of the series, shopping in Central Market. 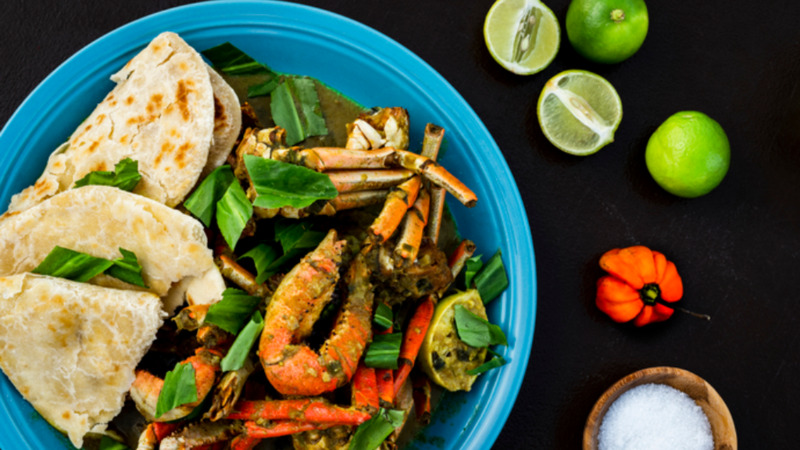 In the Tobago episode (airing Sunday, February 10at 11.30AM), Chef Ainsley visited Charlotteville to purchase fish, did a cook-a-long at the Blue Crab Restaurant, and prepared his version of local dishes on site at the Tropikist Hotel. The team also had time to visit Nylon Pool and Pigeon Point. 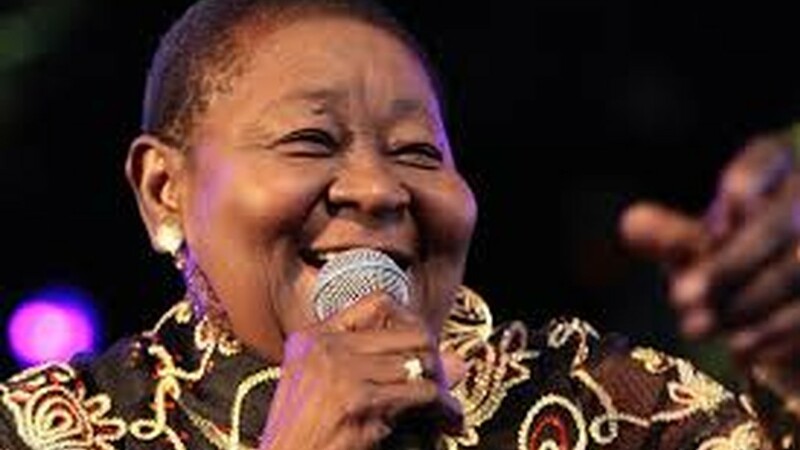 Producer Claire Wilks of Blue Marlin was enthusiastic in her praise for Trinidad and Tobago’s culture and hard-working production crew. 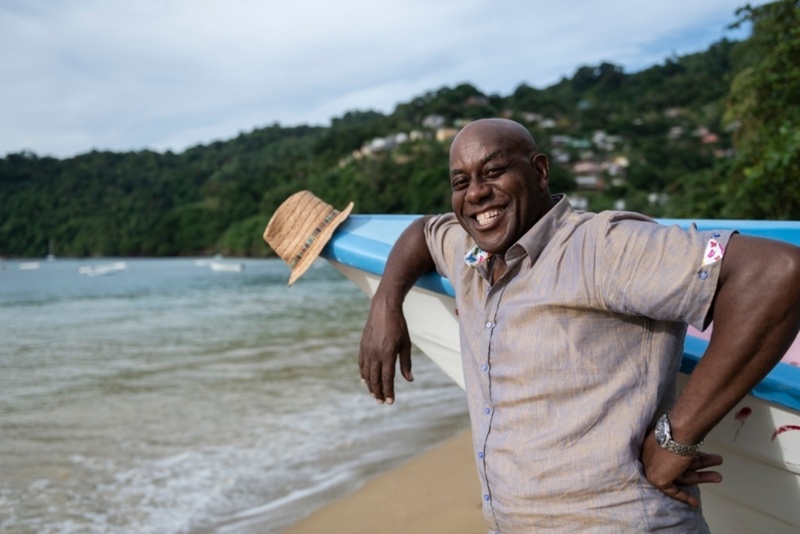 “Working with Lisa Wickham and Imagine Media TT on our latest series for ITV with Chef Ainsley Harriott meant that our short time in Trinidad and Tobago was maximised, she shared. “These types of collaborations demonstrate what is possible when Trinidad and Tobago is identified as a film location and everything works like clockwork,” said Lisa Wickham, producer, President and CEO of Imagine Media International. 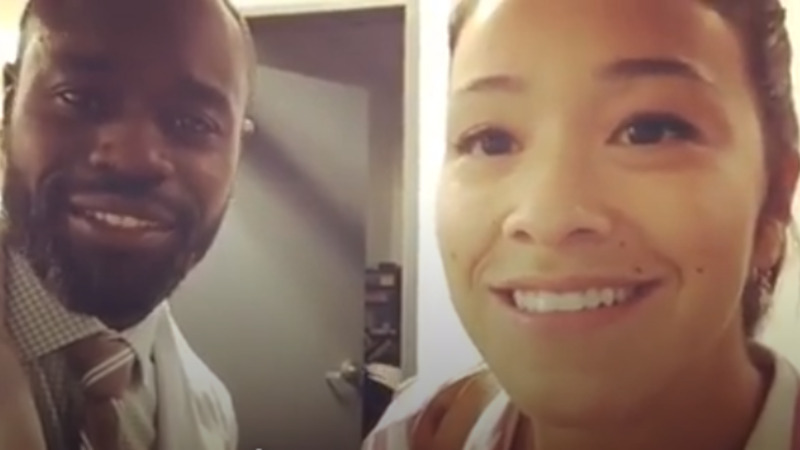 Producer Wilks spoke on her interest in returning to our shores: “Filming in Trinidad and Tobago for the series showed us a different side to the Caribbean. We especially enjoyed filming in the Central Market, and at Maracas Bay and Tyrico Beach; it was just a shame that we couldn't stay longer to enjoy the sun and music.